Children love to play video games. Why not show them how to create their own games instead and channel their interest and creativity! The Minecraft S.T.E.A.M & Video Game Learning program stands on its own as an independent learning program. Monthly plans and annual memberships are available. Students can enroll anytime during the year, since they experience the fun of leaning thought engaging video games at their own pace. This program is geared towards the Neutrons and Electrons age groups. See the location specific pages for class schedules. 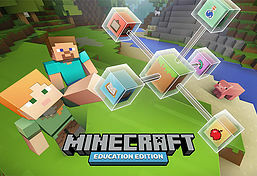 Minecraft S.T.E.A.M & Video Game Learning is offered as a parallel program at Science Cosmos, to which students can enroll separately, or in addition to the Hands on STEM Program or the Arts Cosmos Program.Multi Program discounts are available and you should ask at your local branch. Children love to play video games. Why not show them how to create their own games instead and channel their interest and creativity! 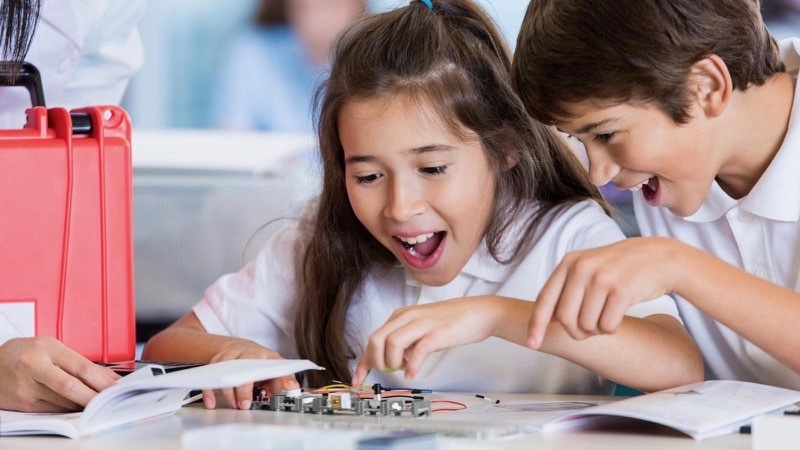 Learning is fun because the visual programming allows kids to rapidly transform ideas into actual programs by connecting blocks. Guided projects are given to the kids and once they are proficient, they can apply what they've learned and build their own unique games. 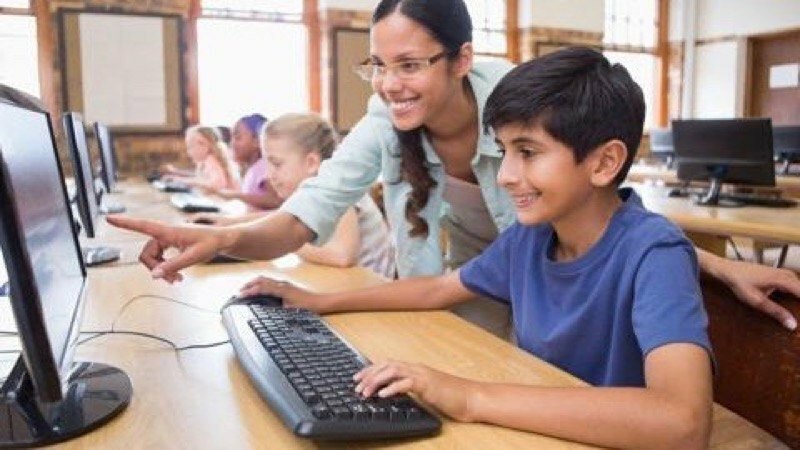 Video game based learning and traditional methods don’t need to be mutually exclusive. 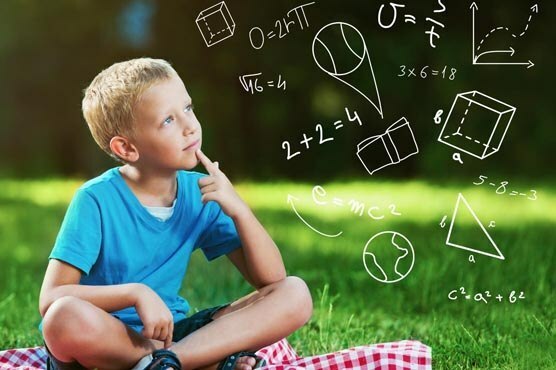 Game based learning complements the shortcomings of traditional teaching in many ways. In the Video Game Design and Learning course offered by Science Cosmos, students learn game programming while working on game-like puzzles and projects within a graphical interface. 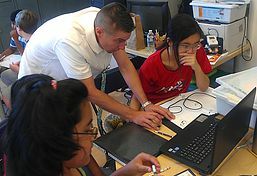 The game programming activities are designed to teach students computational thinking and the basics of computer programming. Students solve puzzles by programming visual code blocks to achieve a goal. In the process they learn how to create a video game step by step. Kids learn at their own pace and stay motivated as they earn badges by completing each game-like lessons. camps that are filled with learning. 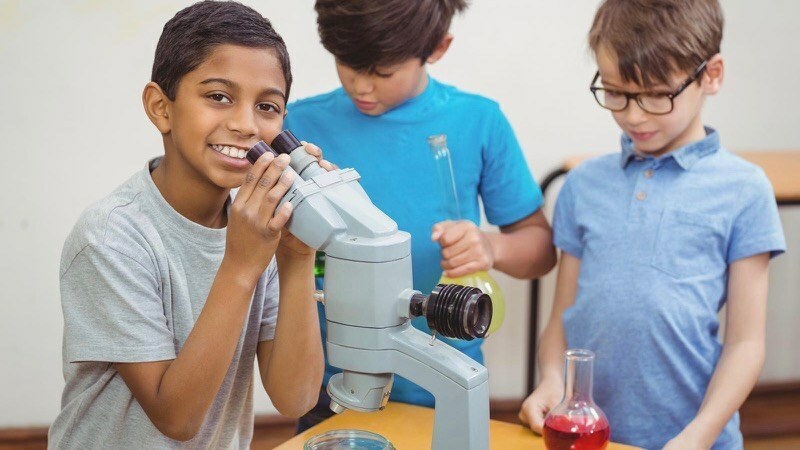 Kids have a great time building and discovering, while at the same time learning concepts in science, technology and engineering. Camp themes are offered from ages 4 to 14 years.